Do not miss another American Golf voucher! 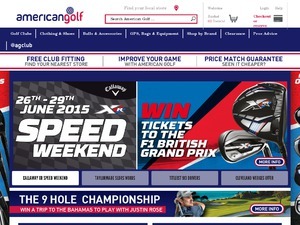 Simply leave your e-mail address and we'll always keep you informed of new vouchers for American Golf. £20 off over £200 Excludes new, sale and motocaddy and online only. Excludes Gift Vouchers and delivery charges. Cannot be combined with any other voucher code. 10% discount on all Ladies Shop No exclusions. 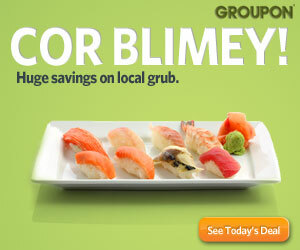 Cannot be combined with any other promo code. all codes exclude promotional items, NEW products and Motocaddy. Latest voucher code valid at a time of promo publication was entered to be working from 2018-09-26.